Gold is a great investment, because it will not only retain it’s value and usually increase in value over time, it can also be used as collateral in the event of a life emergency leaving you in need of cash. The benefit of getting a loan on your gold is that rather than selling it, you get to hang on to your asset. This is important, as gold is an asset that is almost certain to increase in value down the road. Though some analysts argue that gold is a somewhat volatile commodity that can rapidly rise and fall in price, as an investment over the long term, gold is expected to retain its value. The price of gold has fluctuated in recent years and now seems to be leveling off. 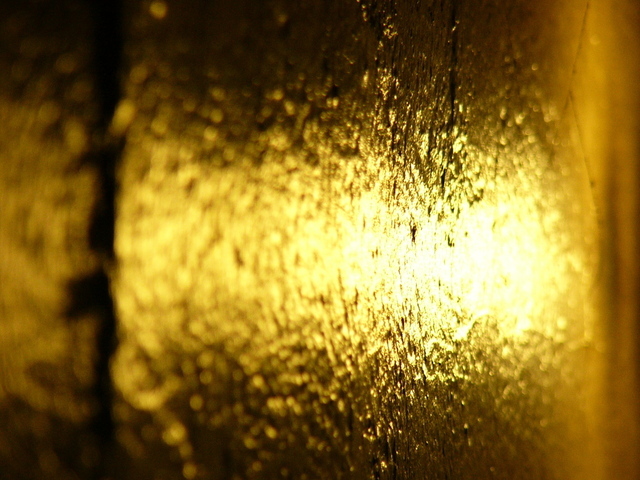 However, the average price of gold in recent years is historically high, making it especially valuable as collateral. When you take out a pawn loan on your gold, the market price of gold will not be the exact amount of your pawn loan. However, pawnbrokers monitor the price of gold daily to determine the amount of money they will lend on gold. It is also important to remember when taking out a loan on gold, that pawnbrokers are often as interested in the design of your piece as they are the specific weight of your gold. Popular designers and vintage pieces can hold a lot more value than just the gold from which they’re crafted. If you own designer jewelry or you think your gold may be worth something more than just the gold from which it’s crafted, be prepared to show this to the pawnbroker. If you have any receipts, original boxes or authenticating documents bring those with you, as well. Gold is an asset you want to hang on to. Pawnbrokers will always loan on gold, even when the price is low, because there is always a market for gold and gold jewelry. If you own gold and you need cash, a pawn loan may be the answer you are looking for.